The CHUWI brand has quite a good experience with crowdfunded products and their latest installment in the series managed quite well once again. CHUWI Ubook already completed both Kickstarter and Indiegogo crowdfunding campaigns and it’s almost ready for the shipping for the backers, which should be happening by the end of April or worst case very early May. And after that it will surely arrive in the usual retail stores and it’s really one of the pieces to look out for. 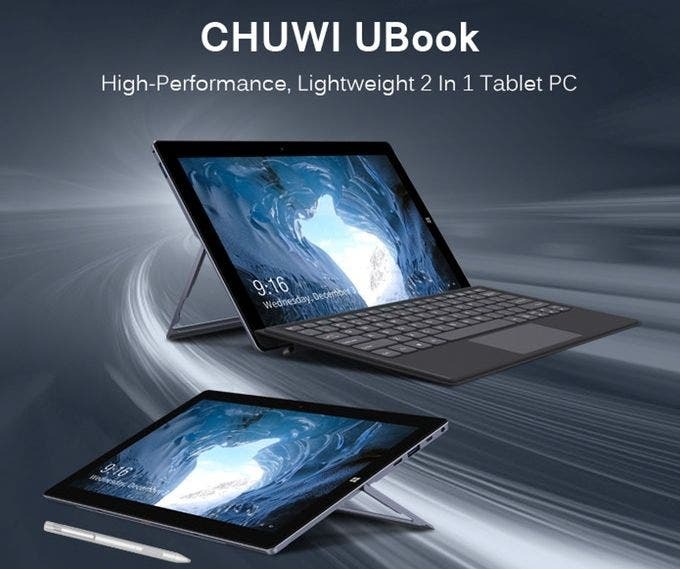 CHUWI Ubook is a 2-in-1 convertible sporting 11,6-inch IPS FHD screen, magnesium alloy build, 9mm of thickness and just 760g of weight (1034g with the detacheable keyboard). 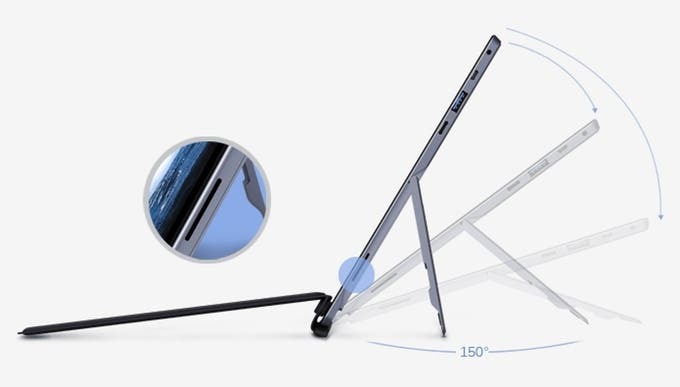 It has an also an adjustable U-shaped kickstand which can be flipped up to 150-degrees. Powered by the efficient Intel Core M3-6Y30 fanless processor and running 8 GB RAM and 128 GB M.2 SSD disk it has solid base for the performance. And the extra specs are worth the attention too with plenty of ports including 1x USB Type-C and 2x USB 3.0, gigabit ethernet, micro-HDMI, dual-band Wi-Fi or the aforementioned ultra-slim backlit keyboard. 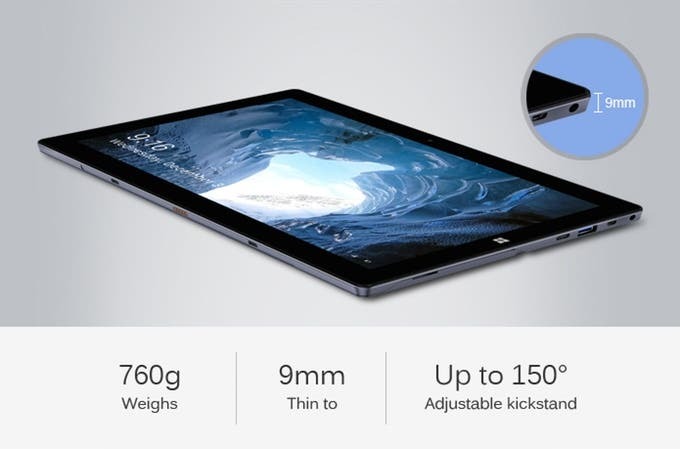 Battery capacity with 30.4Wh promises about 9.5 hours of endurance and the tablets also offers support for stylus with 1024 pressure levels. It will be interesting to see the actualy retail price set for the CHUWI Ubook when it hits the retail stores, because the crowdfunding campaigns had the basic model just a bit under the $400 mark. For a very solid convertible it would be a great starting point taking into account all the extra perks and specs of the device. And CHUWI is not going to waste time celebrating another successful release, because we already got some leaked info that they are already working on a new Higame SE Mini PC model. More about that very soon.